I have two hearts in the same place that completely faded as well. I wonder if it's the area. That's very cute. 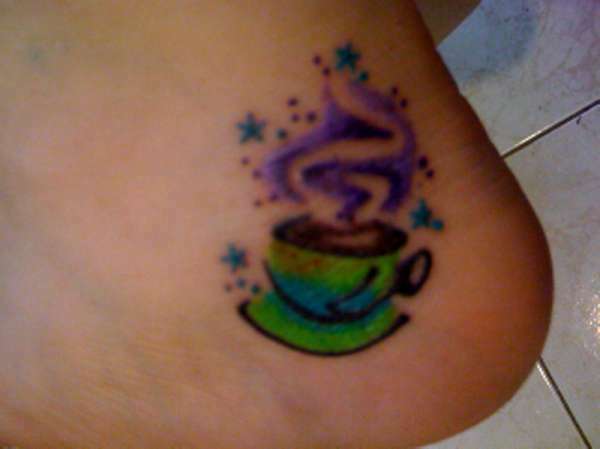 Unfortunately foot tattoos are really hard to keep fresh. I have a couple, myself, that I like to get touched up once in a while. Thats a shame because it is so cute. Have u talked with other artists for suggestions?